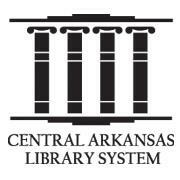 AR Travelers through Arkansas State Library - Traveler databases offer magazines, books, encyclopedias, and other resources to all Arkansas residents. 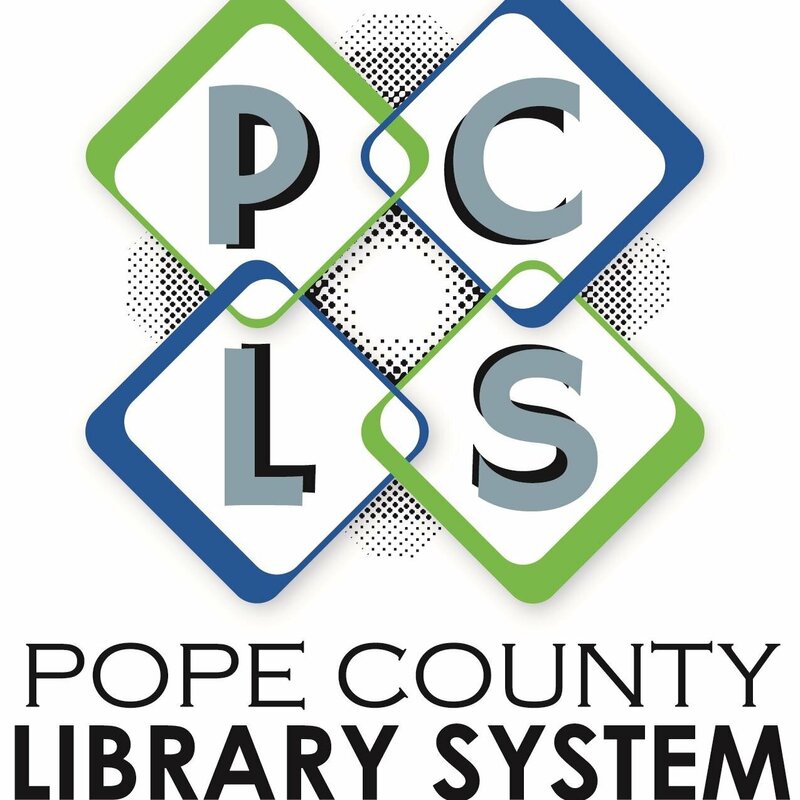 Research current events, science, business, health, notable people, hobbies, and much more from your library, school, home or office. EBSCO Database - databases offer magazines, books, encyclopedias, and other resources for research.